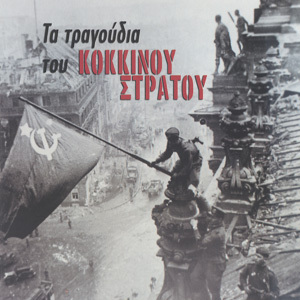 “The songs of the Red Army”, songs that narrate history, speak of culture and remind us of a long gone era. This CD is not only music. It is part of the tradition of a country, but also a piece of world history. These songs represent the movement against fascism during the Second World War in Europe. Although the Soviet Union has fallen apart, the songs still remain symbols of freedom and resistance.